The Lahori Patisa will take you back to your childhood when you couldn’t get enough of these sugary and crunchy squares. 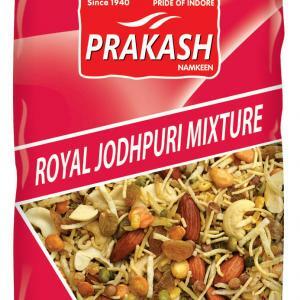 Made from pure sweetened gram flour, its flavours are enhanced by sprinkling of nuts and cardamom. That’s what makes this Punjabi take on traditional soan papdi a classic.